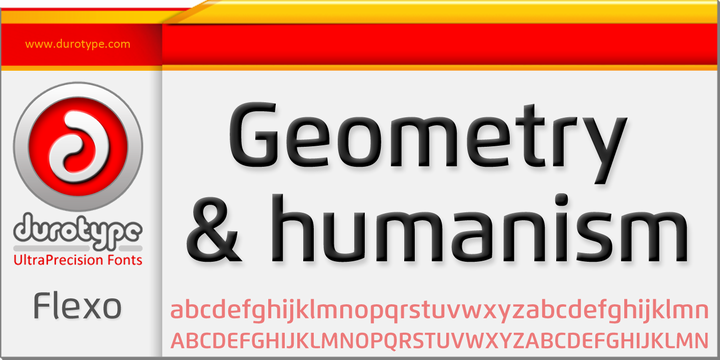 Flexo is a beautiful geometric sans typeface that combines humanistic warmth impeccably. It is a wonderful amalgamation of the geometric and the humanistic. The typeface ensures both mathematical candour, and humanistic elegance. The squarish design helps it enjoy an edge over other typeface. It shines out in both headlines as well as text. It is ideally suited for graphic design and corporate identity design.